5 Rocking places to take your kids out ! - IndoreRocks!!! Home Attractions 5 Rocking places to take your kids out ! 5 Rocking places to take your kids out ! 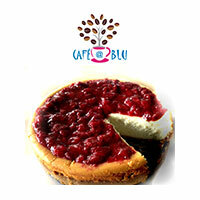 Rockstars, here are the few picks to your little munchkin out to celebrate this Children's Day !! Check out the list and splash some rocking moments of naughtiness and fun !! toys, slides, swings, cars, and toys for helping develop the kids with valuable skills such as motor-skills !! Fit n Fun soft play-area for the kids !! 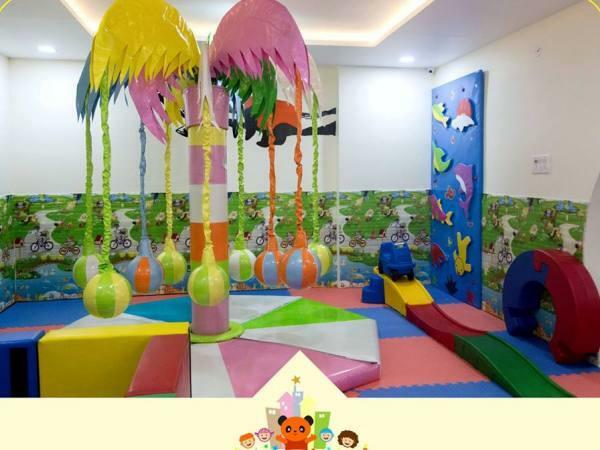 A fully-equipped play-area for your little parcels of joy !! 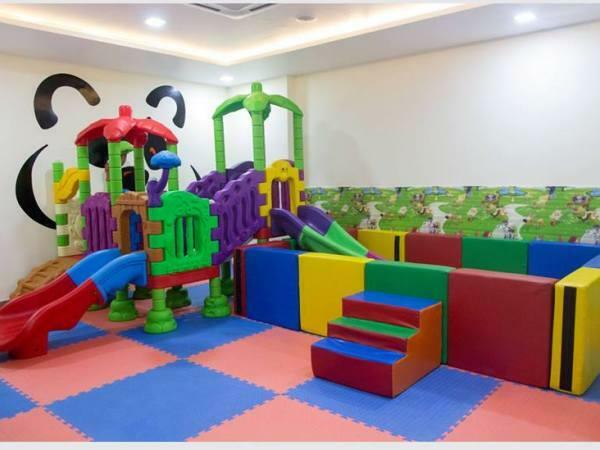 Fit n fun is a rocking play-centre for the kids to enjoy indoor fun activities !! It is equipped with high-quality toys, slides, swings, cars, and toys for helping develop the kids with valuable skills such as motor-skills !! Occupying an area of about 51 acres, the Indore Zoo is home to a wide variety of mammals, birds, and reptiles, in a lush Green environment ! 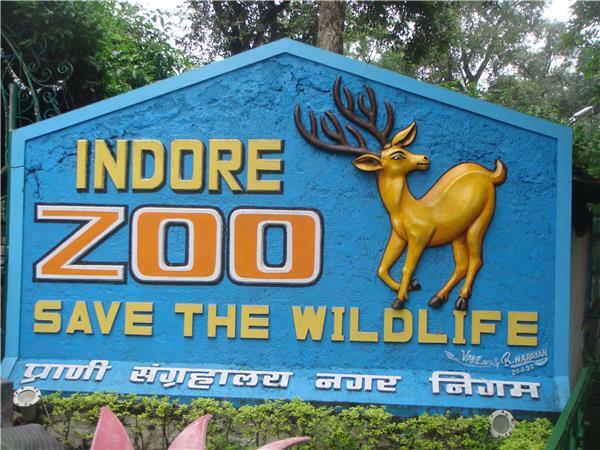 !Known for its special species such as Hippopotamus, Himalayan Black Bear, Raccoon, and White Peacock, Indore zoo is also a centre for reproduction, protection, and exhibition of animals, plants, and their habitats !! The other prominent animals/reptiles at the Indore Zoo are Bengal Tiger, Elephant, Leopard, Black Buck, Porcupine, Indian Monitor Lizard, Nilgaai (Blue Bull), Flying Squirrel, Crocodile, Ghariyaal, Sloth Bear, Lady Amherst Pheasant, Painted Stork, etc !! 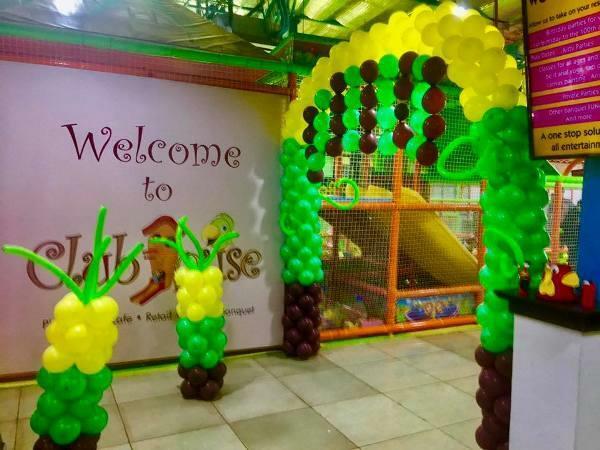 Clubhouse is Indore's premier indoor playground for the kids !! 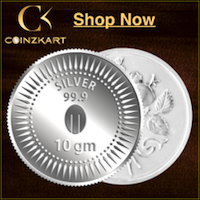 A fully-equipped play-area for your little parcels of joy !! Clubhouse is a rocking;play-centre for the kids to enjoy indoor fun activities !! It is equipped with high-quality toys, slides, swings, cars, and toys for helping develop the kids with valuable skills such as motor-skills !! 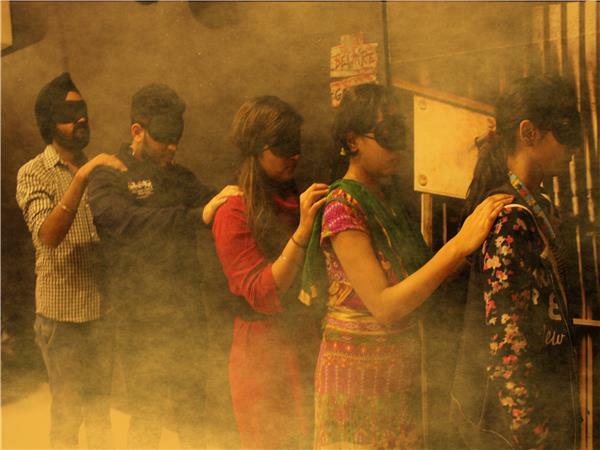 'Mystery Rooms' is a challenging race against the clock where the sole motive is to get yourself out of a theme-based room before time kicks you out !! Imagine being locked in a thrilling space with your team and you have exactly 60 minutes to use logic, solve puzzles, find hints, and prove the power of team work to pave your path to freedom !! It's as easy as it's hard....everything you need to escape is inside the room waiting to meet your eyes !! Have a rocking and fun-filled day out with your kids !!! 1 Check out more on IndoreRocks.com for Indore's best restaurants, food festivals, offers, hotels, events, cinemas, movies, attractions, places to visit, and much more ! !